There's no doubt about it: Our sisters across the pond know their beauty stuff. We’ve already established that Asia is light-years ahead of the U.S. when it comes to skincare technologies and innovations—but what about an area of the world where beauty secrets are passed down through generations, lovingly shared by mothers to their daughters? We’re talking about South Asian countries like India and Pakistan, as well as areas in the Middle East. There, beauty rituals are more about understanding the importance of ancient, natural-based rituals that have withstood the test of time—because they work. “Ever since I was very little, I remember my mother encouraging me to use natural things at home,” celebrity makeup artist Kirin Bhatty says (she’s worked with everyone from Jessica Paré to Alessandra Ambrosio). “Of course, as a kid, all I wanted were the chemical-laden things my friends had—but now, as a makeup artist, everything has come full circle.” We asked asked if she could share these natural-minded beauty secrets, and lucky for us, she was happy to divulge. Scroll through for seven beauty secrets from the Middle East, India, and beyond. “To this day, I always have rose water in my [makeup] kit, as well as in my personal makeup bag,” Bhatty says. 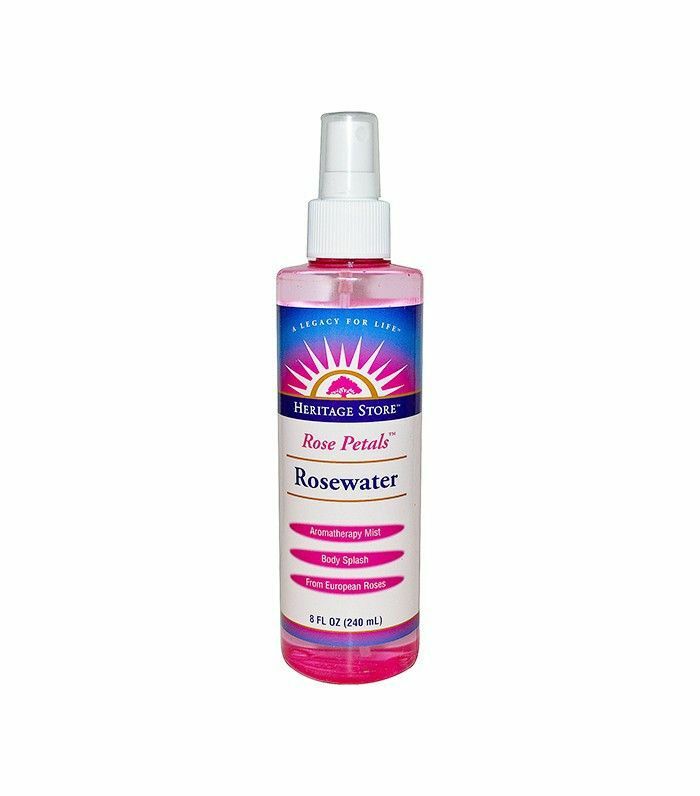 “I use it on [my clients’] skin by spraying it from a spray bottle, as well as on myself, as a toner, applied with a cotton ball at home.” She swears by its refreshing, softening, brightening, and toning effects. “Also, it smells amazing,” she raves. “It was something that the princesses and queens used way, way back.” She says there’s no need for fancy formulas—a simple, inexpensive bottle from any market will do the trick. Another tip? She says to keep it in your fridge to heighten the soothing effect. “Turmeric is amazing,” Bhatty says. Specifically, she mentions the skin benefits it delivers when used in a traditional homemade mask called uptan or ubtan. “You can use this mask at any time of the year, but it’s deeply rooted in Indian and Pakistani wedding tradition as part of the beauty rituals for brides-to-be,” she says. “Before a woman gets married, the women closest to her will make this concoction and apply it to her face and body—it’s a cure-all that encourages skin clearing, brightening, and softening.” Of course, we begged her to share the recipe. Mix all of the ingredients together to create a paste. Apply it to your face and keep it on until it dries (15 to 20 minutes). When it comes to oils, Bhatty is a fan—but she didn’t used to be. “I hated oils as a kid—I just wanted to feel like everyone else!” she says. “But now, as an adult, I appreciate them and am so grateful to my mom for making them a part of my beauty routine.” The oil she still swears by? Coconut. “Nowadays, it’s everywhere—but back in the day, it wasn’t,” she says. “Every other weekend, my mom would scoop out a chunk of coconut oil in her hands and warm it up by rubbing it in her palms. Then, she’d apply it to my hair and scalp and comb it through, and then I’d sit in the sun for about an hour to let it soak in.” The result? 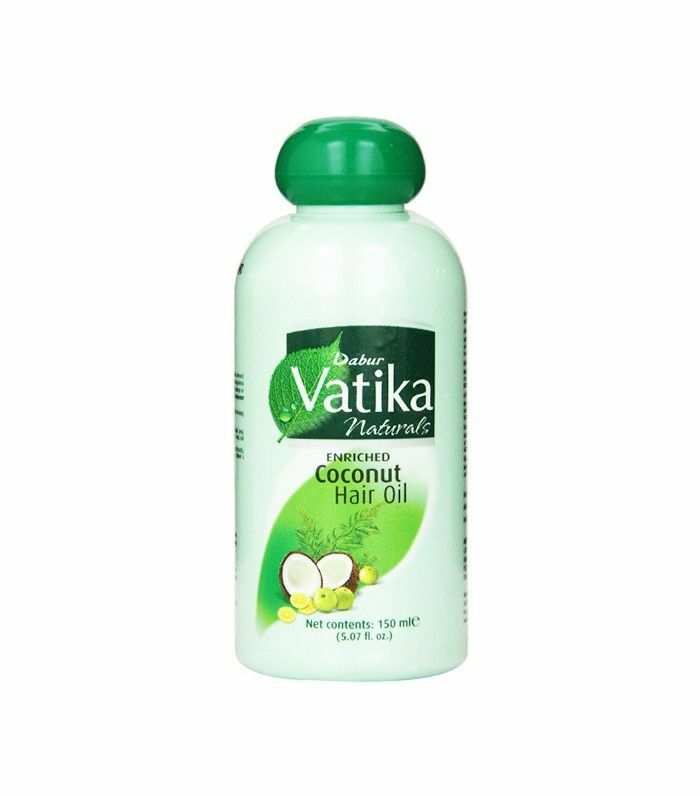 Click here for even more ways to incorporate coconut oil in your beauty routine. 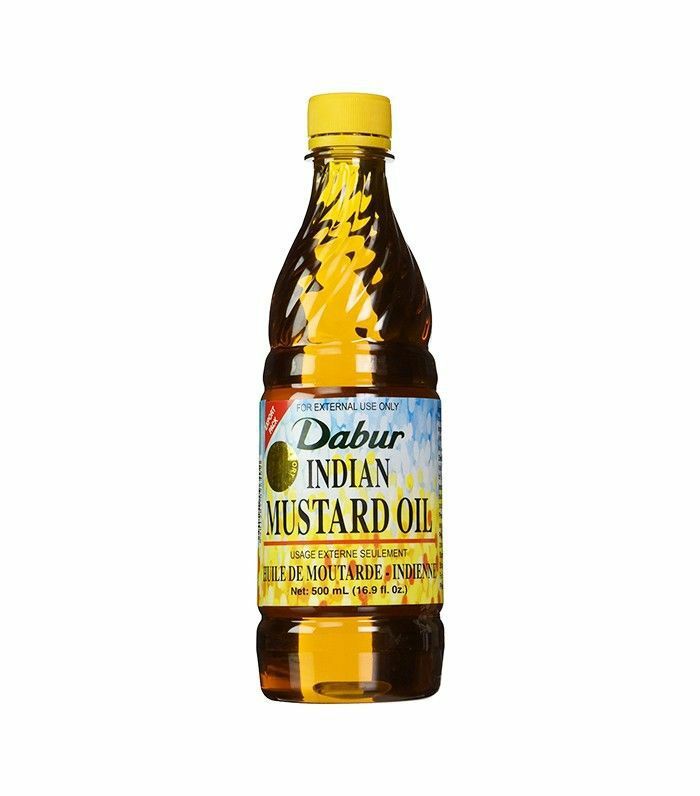 Mustard seed oil is a bit controversial because though it’s long been used in Indian and South Asian cuisine, it was banned by the FDA in 2012 to be sold as a cooking oil because of the high levels of erucic acid. Applying it to your hair, however, is a different story. “Mustard seed oil is used for hair growth, conditioning, and shine,” Bhatty says. It’s filled with selenium, an antioxidant that protects your cells; omega-3 fatty acids, which nourish your strands from the inside out; and protein, which is essential for hair growth (lack of protein can cause your hair to fall out and shed). “It smells a bit though, so beware,” she warns. “But it really works!" Bhatty recalls the days when her mom would pick a lemon from the tree in their backyard, cut it in half, and rub it over her face. “Then, she’d take the rind of the lemon and use it as an exfoliator,” she says. Bhatty’s mom (and thousands of women from South Asia or the Middle East) had the right idea: The acids in lemons make it the perfect natural skin brightener, blackhead buster, and exfoliator. “Henna was a big deal at home,” Bhatty says. “We know that henna is still used to this day all over South Asia, the Middle East, and Africa to adorn the hands and feet of brides and wedding guests, but we used it all the time for hair enhancement, too.” She remembers how her mom would color and treat her hair with henna (“It left her black hair tinged with natural auburn highlights—so beautiful!”), but recommends following with a coconut oil hair mask after washing it out, since henna can be drying. 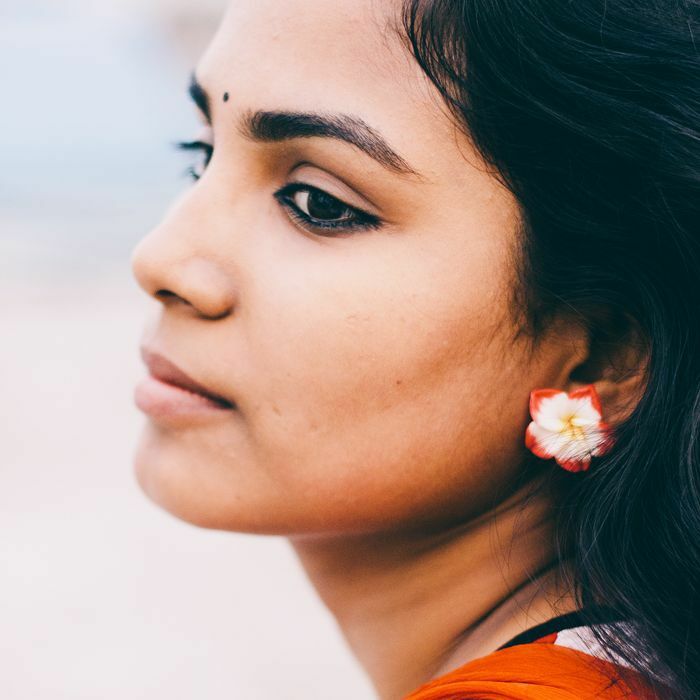 But unlike chemical dyes, henna doesn’t do permanent damage to your locks—instead, it strengthens, adds texture, boosts, shine, and can even help with dandruff. 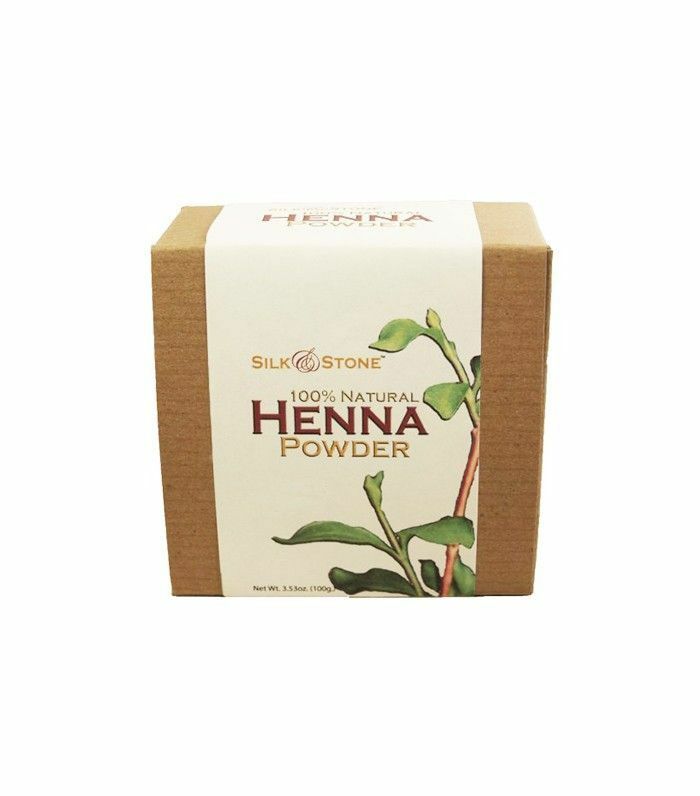 Curious about using henna on your hair? This blogger put together a great instruction manual for beginners. Why bother with perfume when you can make your whole home smell fragrant? “It always smelled like a gorgeous garden in my home,” Bhatty says. “I realized why, when I discovered all of these little plates and dishes scattered around my house, filled with a handful of blossoms from [our garden].” She remembers how she found these little plates on every end table and every corner, holding lemon blossoms, orange blossoms, a gardenia or two, and even honeysuckles. “They were never in water,” she recalls.